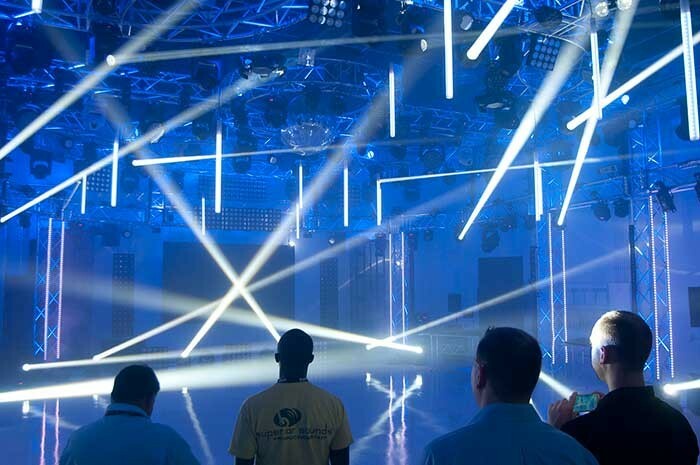 USA - Over 200 customers attended the opening of the new 48,000 sq ft ADJ Group facility in South Florida on December 11 with guests getting a first look at the building’s modern amenities and enjoying a light show that featured over 400 products in action. 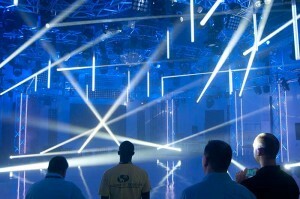 The new facility, located just 15 minutes north of the Miami International Airport, serves all ADJ Group companies: Elation Professional, Acclaim, ADJ lighting, American Audio, and Global Truss America/DuraTruss. It includes extensive warehousing and shipping areas, a 3,200 sq ft state-of-the-art showroom, training center, and quality control and service areas. Established to support US dealers east of the Mississippi, as well as distributors for Latin America, the new Florida facility allows for faster product delivery and service, and will also save on freight costs. 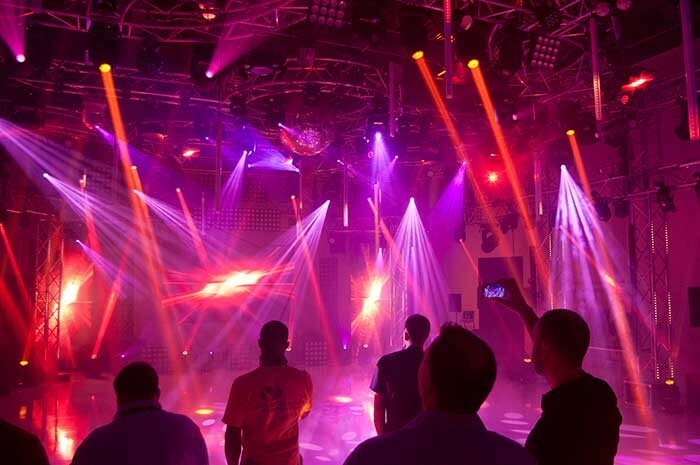 Plans call to hold training seminars at the new facility in 2014 for Elation control products, including the new HedgeHog 4 controller as well as Elation’s Zeus Media Server, Capture Polar Design Software and Emulation Pro and Midi Con pro controllers. Elation now operates warehouse and showroom facilities on both U.S. coasts. The new Florida facility is located at 13185 NW 47th Ave, Opa-locka, FL 33054 and can be visited by appointment by calling 786-422-9012.